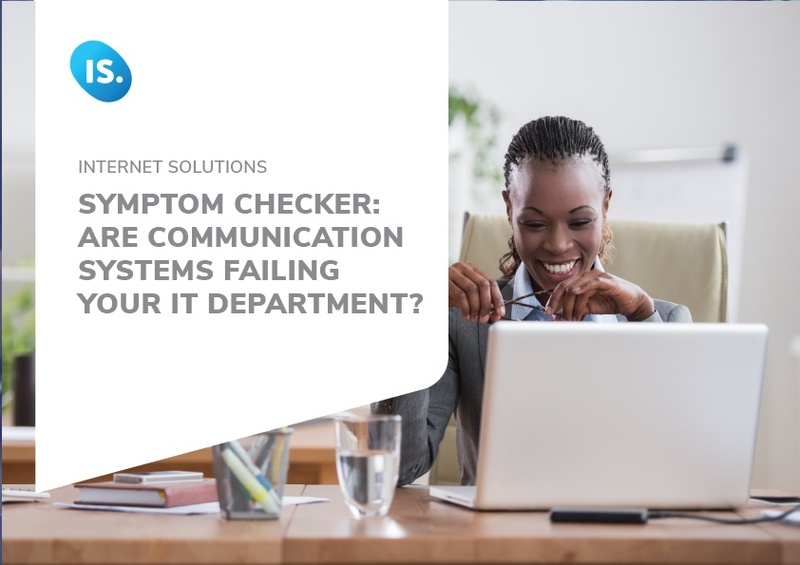 Symptom checker: Are communication systems failing your IT department? Symptom checker: Are communication systems failing your IT department? If you’re using outdated communication technology, your business can be severely affected. Our symptom checker highlights some signals that will help you to identify whether your company is headed for destruction and how communication technology can help you to get back on the right track.